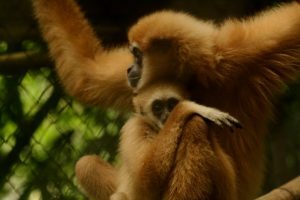 Mani Pramongkit has a story to tell. 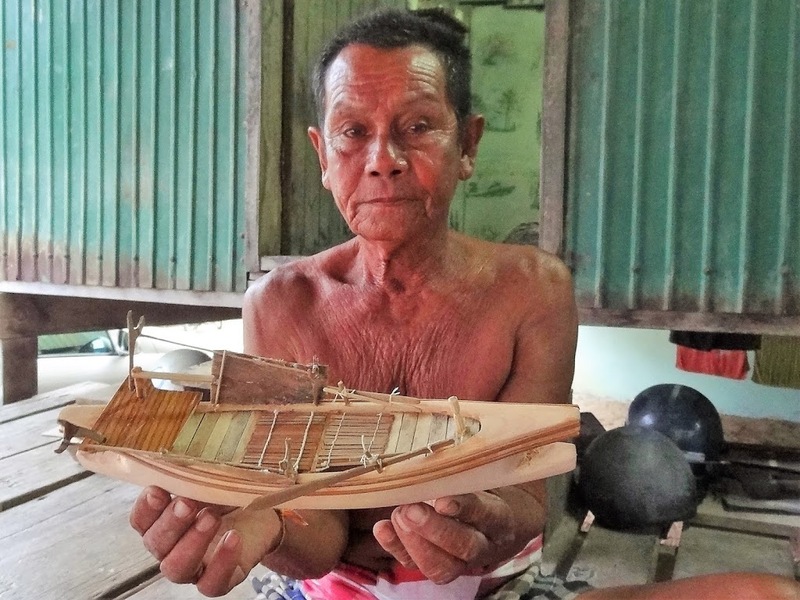 His eyesight is fading but his hands are still strong and sure, and as he sits on the wooden floor of his front porch, these skilled hands carve out the story of a seafaring life. Back when Khun Mani was a young man, much of his time was spent roaming the Andaman Sea with his fellow Urak Lawoi tribesmen. The 74-year-old describes a life of freedom and self reliance where nature provided for all their needs. 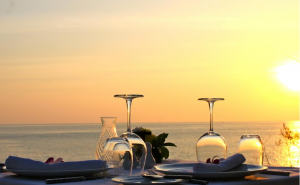 Khun Mani’s ancestors first settled on the beachfront of Koh Siray on Phuket’s east coast some 400 years ago but for most of those years the Urak Lawoi – the sea gypsies – criss-crossed the Andaman in search of marine life and treasure. 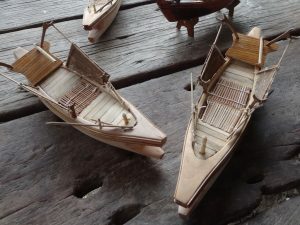 Carving their distinctive “jangnga” boats with its upwards curving bow was not only an art, it was the heart of their sea-roving life and the key to their survival. Khun Mani would often join months-long voyages across the sea all the way to Myanmar and back, powered only by small sails and the 12-person crew’s rowing skills. They would fish and forage for food, and dive in search of pearl nautilus shells. These deep dives were made without the use of scuba equipment or oxygen, an impressive feat of human endurance and strength. Along the way they would often stop at the Surin islands, where they would meet with the local sea gypsy tribe known as the Moken. On these visits, Khun Mani noticed their “phrahoo” boat design, a style quite different from his own tribe’s with a C-shaped curve at the front. As the years passed, Khun Mani explains, the life of the sea gypsy changed. The creation of national marine parks and land ownership laws across Thailand meant the tribe was no longer able to freely fish the waters or land on the beaches. Fishing remains their primary activity but their nomadic ways are on the wane. 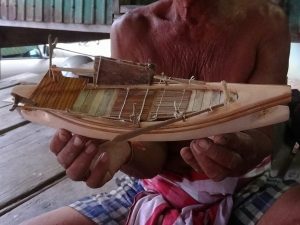 About 12 years ago, Khun Mani began carving small wooden models of his tribe’s boats and those of the Moken. Down to the smallest detail, these tiny replicas evoke memories of far-flung adventures that Khun Mani’s now-settled descendants will never know. 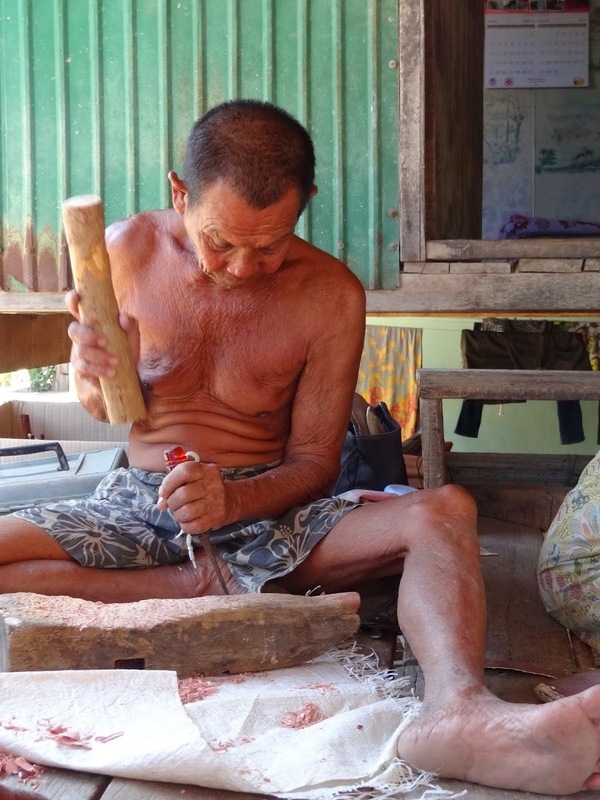 As he smoothes the surface of his newest creation, Khun Mani explains that he had hoped to share his carving expertise with some younger villagers, but found that no one was interested. 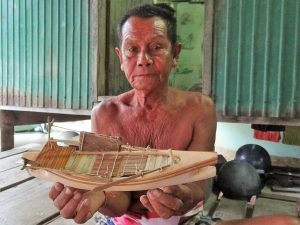 Now, he says, in a village of 2,000 people only about 10 have the skills to craft boats, and many are turning to tourism for work. Visitors from around the world have come to see Khun Mani and his captivating jangnga and phrahoo boat models, often picking up one or two as a special memento of their peek into the life of the Urak Lawoi. 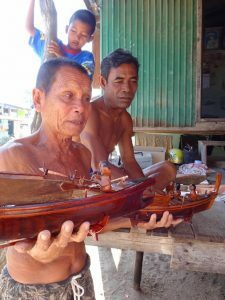 While Khun Mani and most of his village have shifted into a more settled life, it’s his little boats that now sail forth, carrying the story of the sea gypsies with them across the globe. This article first appeared in Jetstar Asia Magazine.